Red grapefruit - Mehadrin Tnuport Export L.P. 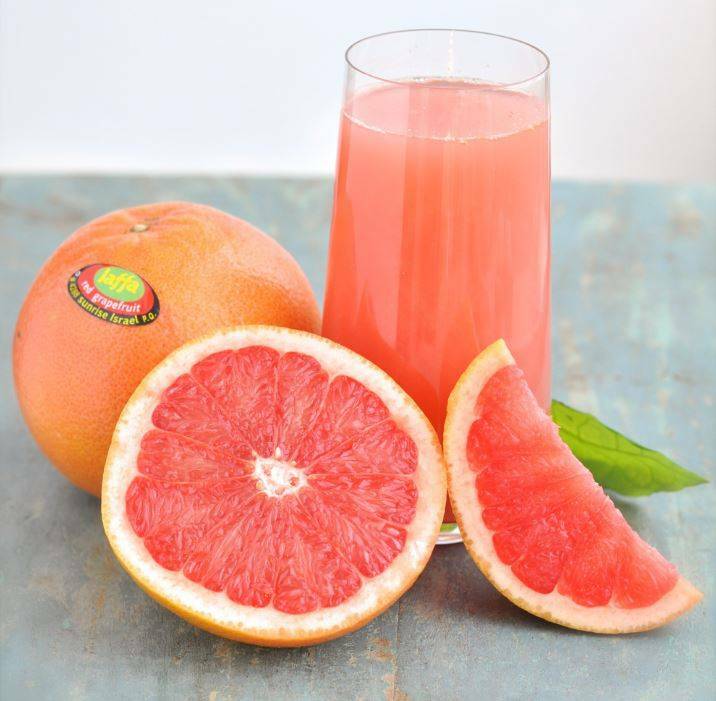 Enjoy each day of a glass freshly squeezed grapefruit juice! A delicious and natural way to take your vitamins! This package contains 40 pieces of red grapefruit. 2 pieces of fruit= 1 glass fresh juice! Keep the red grapfruit cooled at 5°C. At this temperature, you can keep the fruit for a long period up till one month.